We have a litter with Maggie “Marchstone Majestic Maggie” and Ralphie “Quarnford Grouse of Rufriver” FTW. Six beautiful puppies born 10th July 2015. All puppies are booked. Elbows 0:0, Hips 3:3, DNA tests : PRA (CBP Clear), CNM (CBP Clear) EIC (Clear). Current BVA Eye Certificate March 2015. Maggie’s health tests compliment Ralphie’s extensive health test cv, which means any puppies resulting from this mating will be clear by parentage for PRA, CNM and EIC. It will also mean the puppies will not suffer from narcolepsy, retinal dysplasia, oculo skeletal dysplasia or dwarfism (as having one parent, Ralphie, clear will mean the pups physically cannot get these conditions). 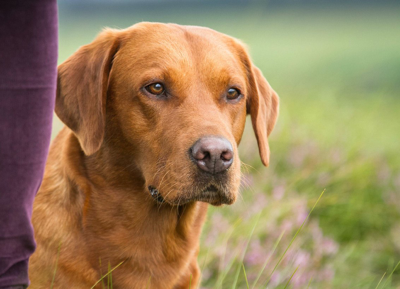 Ralphie is an excellent working dog with a strong drive, excelling in his working trials. 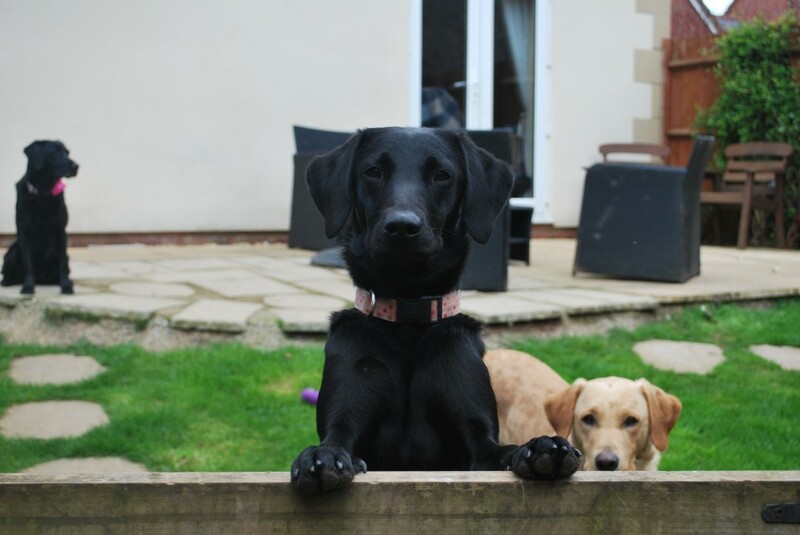 A handsome Labrador with a superb temperament to match, making him a perfect choice of sire for our puppies. We expect to have yellow and black puppies in the litter. These puppies will be suitable for pets or working homes. Please look on Maggie’s page and take a look at Ralphie’s website for further information on him.